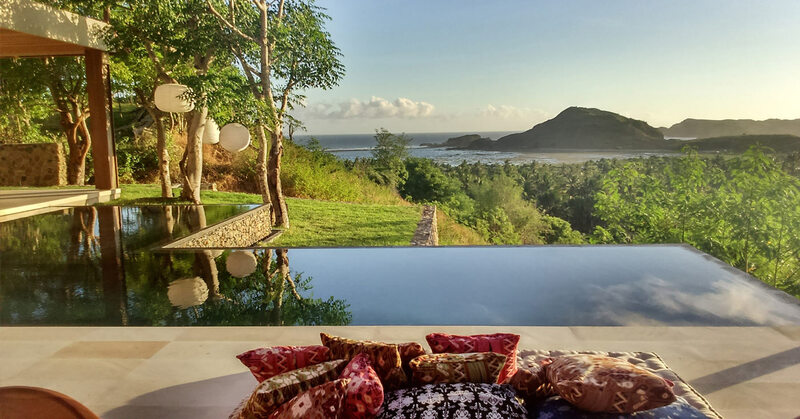 A luxury hideaway in south Lombok. An expansive 400 square meter estate, Villa Sorgas epitomizes fresh, contemporary style with cool white tones and natural woods. Offering 4 bedrooms and 5 bathrooms, the open-air floor plan evokes a tropical oasis set among natural elements. 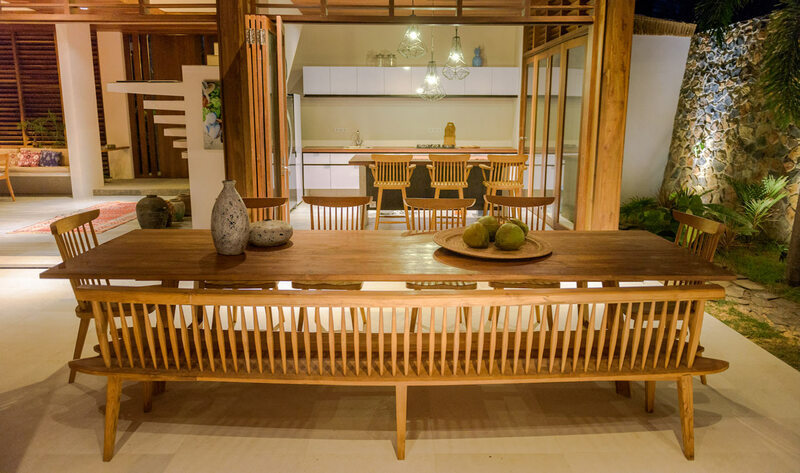 Abundant seating throughout the main lounge encourages a naturally social atmosphere as guests overlook the expansive pool deck. The versatility of the space allows for breathtaking dining experiences, ranging from casual to formal, both indoors and outdoors. 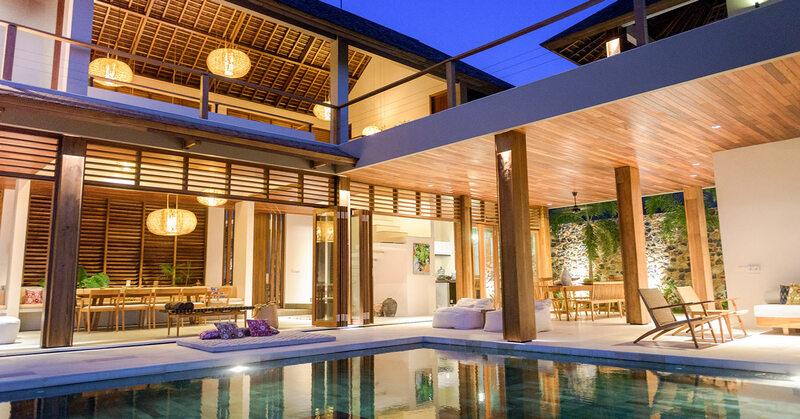 The Villa was built by a Swedish national with over 25 years of experience building villas in Bali and Indonesia. Villa Sorgas was designed by two acclaimed Spanish architects who focus on sustainable architecture. 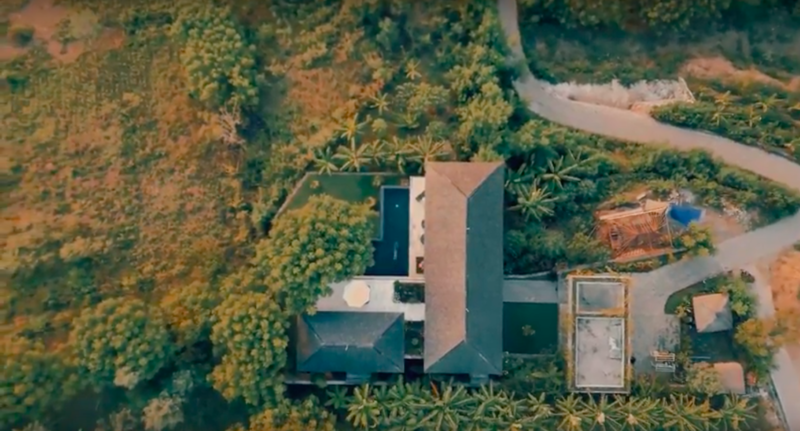 The Villa is located above the tree line on a hill, providing a quiet setting and spectacular views of Tanjung Aan Bay, home to one of Lombok’s most breathtaking beaches.